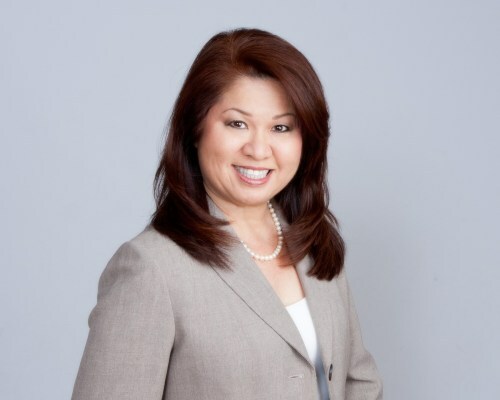 The Hawaii Lumber Products Association (HLPA) announced its 2019 Board of Directors on Jan. 10, 2019. 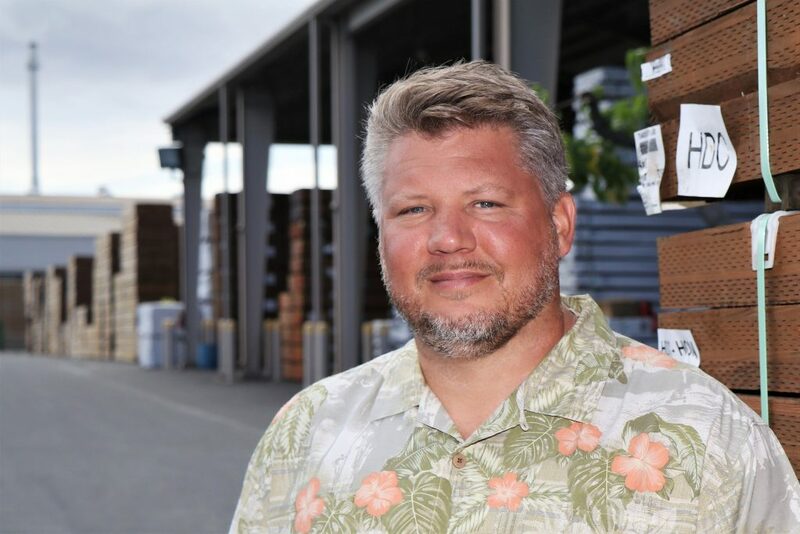 John Heideman, general manager Hawai‘i for Mendocino Forest Products, steps into the role of president. 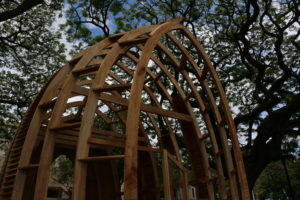 The Hawaii Lumber Products Association is comprised of professionals representing the development and construction industry as well as building material producers and service companies. 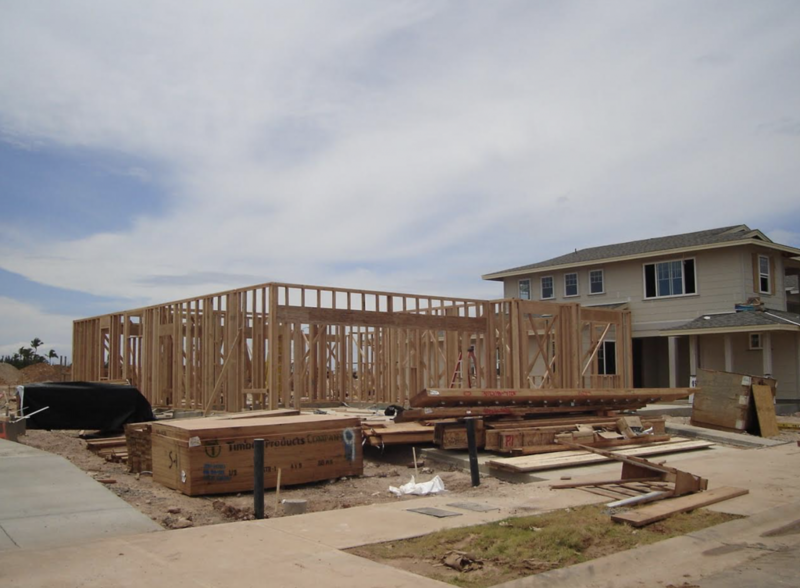 They are committed to the education and promotion of lumber products as the best choice for home construction in Hawaii. 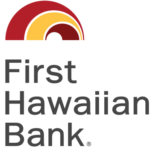 For more information, visit www.hawaiilumber.com.